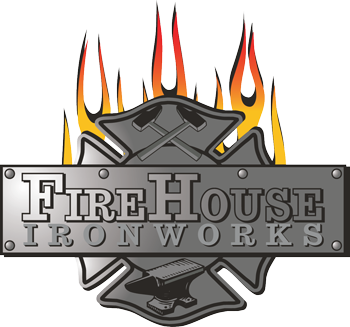 Larch Wood Island Cart - FireHouse Ironworks Ltd. 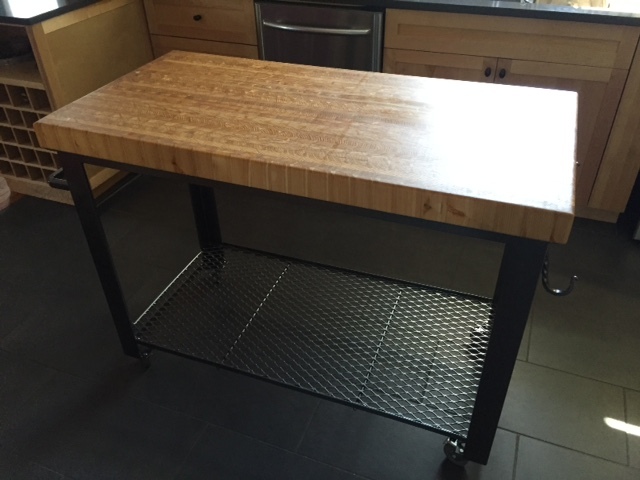 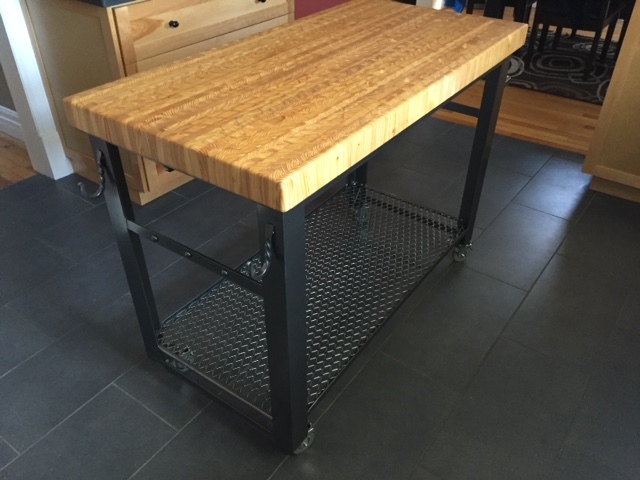 Custom kitchen cart designed for client to use as a kitchen island and for outdoor patio use in the summer. 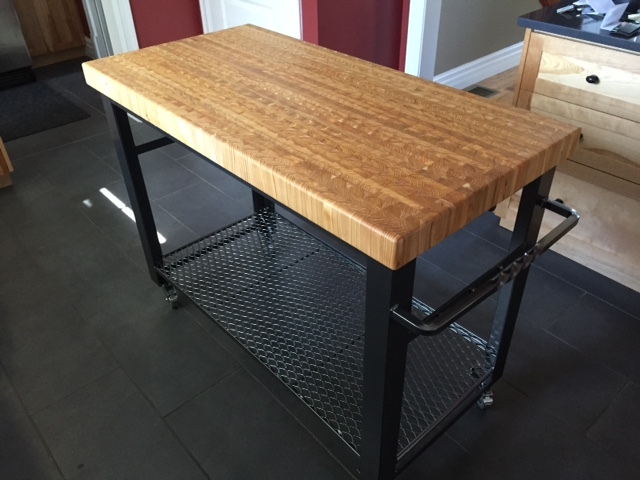 Collaboration with Cape Breton’s Larch Wood Canada who created the island top.